At first you might be thinking these look like fall colors. They might seem a little dark for summer, but the photo above was definitely taken on a beach. 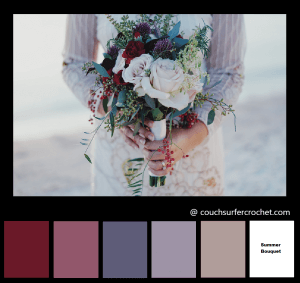 Who’s to say you can’t use a deeper color palette in the warmer months? Can’t you picture these colors on a gorgeous open weave shawl like this one? Or maybe one of these cute bohemian duster jackets. I’m currently working on this one myself, using Caron Cakes in Cherry Chip. I found this last photo right as I was finishing up this post! It doesn’t quite fit the “love” them I was going for but it was too cute not to share! 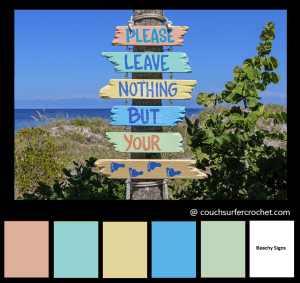 I really love those beachy colors! And if you’re like me, I LOVE the beach, so there…that’s how it ties in to the “summer love” theme! 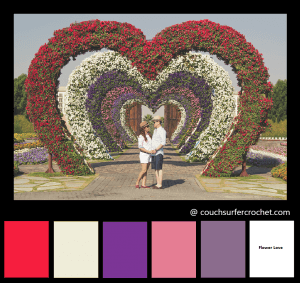 I would love to see the things you create with these color palettes! 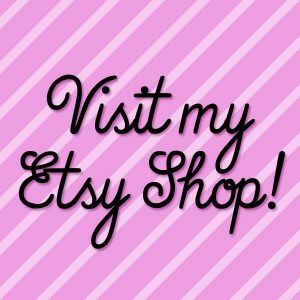 I hope you’ve found one that you love! 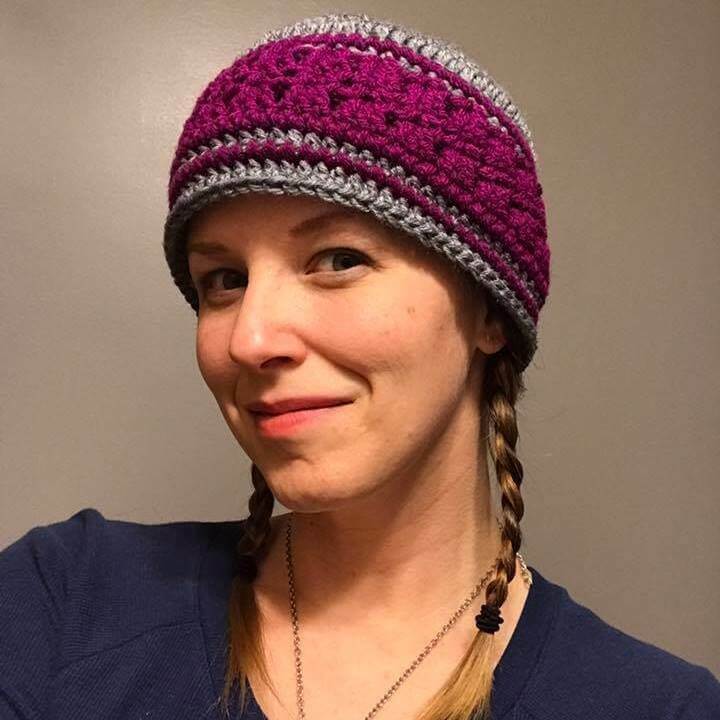 You can post your work here in the comments, on my Facebook page, or you can join the Couch Surfer Crocheters FB Group. 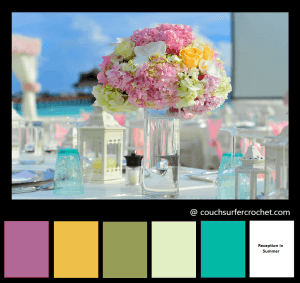 And for even MORE color inspiration, check out my dedicated Pinterest board. I’m constantly adding to this board throughout the year as I find color combinations that I love!